Go! Go! Nippon! 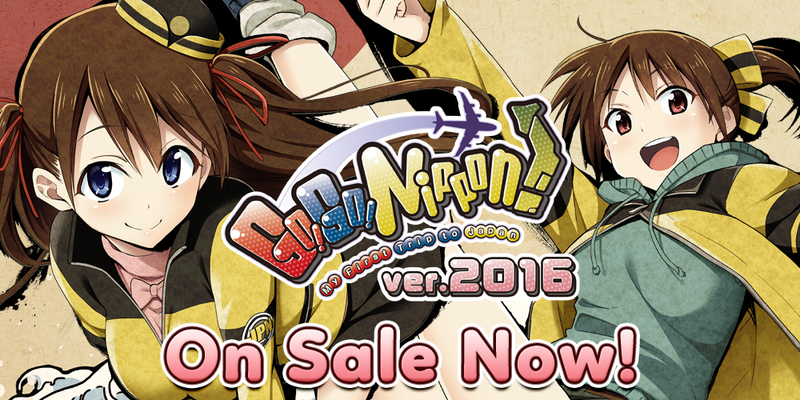 2016 now on sale! Pack your bags, it’s time to GO! GO! back to Japan in Go! Go! Nippon! 2016! Grab your copy right now on MangaGamer.com or later today on Steam! Customers also have the option of purchasing the deluxe edition, which includes the original game and both DLC expansion packs! Get the Go! Go! Nippon! 2016 Deluxe Edition on our website right now! Today’s Tester’s Corner for Go! Go! 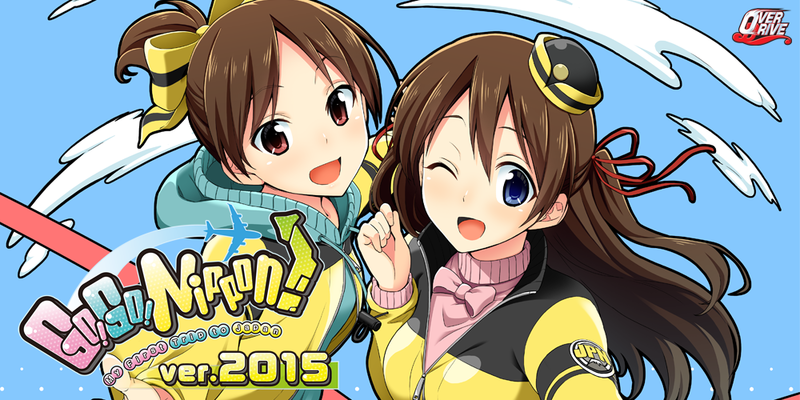 Nippon 2016 is brought to you by Nake! Introduction to Go! Go! Nippon 2016! Are you ready to head back to Japan? 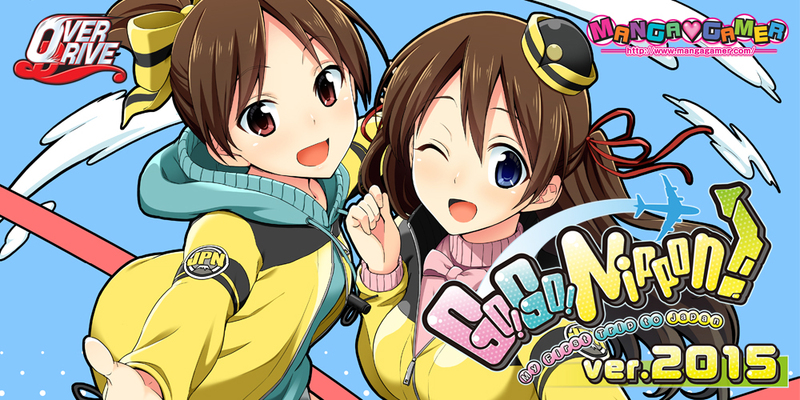 Join Kaitsu as we dive into the newest addition to the Go! Go! Nippon family, Go! Go! 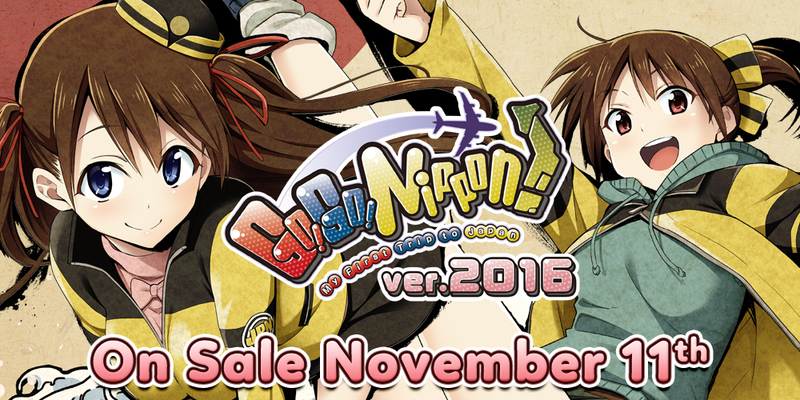 Nippon 2016! Go! Go! Nippon! 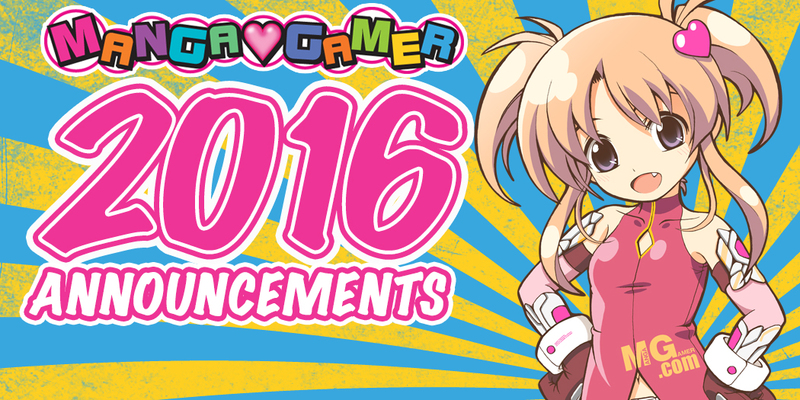 2016 is now available for pre-order! Pack your bags, it’s time to GO! GO! back to Japan for OVERDRIVE’s newest addition to the Go! Go! Nippon family. You can pre-order the DLC right now for 10% off! On sale November 11th! This new version will be available with added achievements, too! 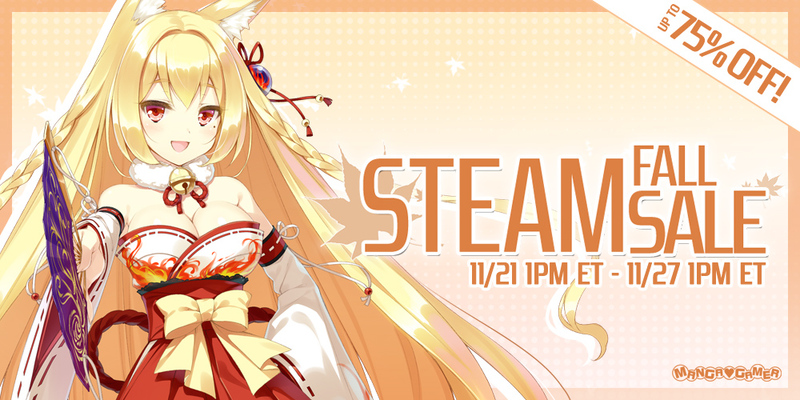 Check out the Steam page! Go! Go! Nippon! 2015 Now Available for Download! Go! Go! Nippon! 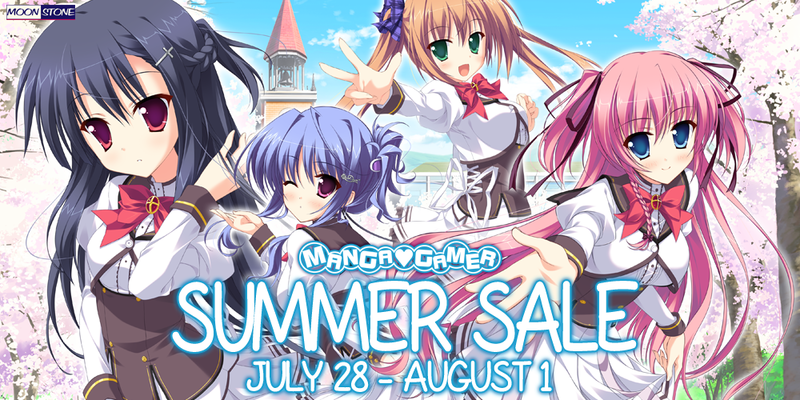 2015 is now available for download on MangaGamer.com! You can grab the DLC or the bundle right now! The DLC will unlock on Steam tomorrow at 12 p.m. PST. Enjoy an expanded version of the original Go! Go! Nippon! 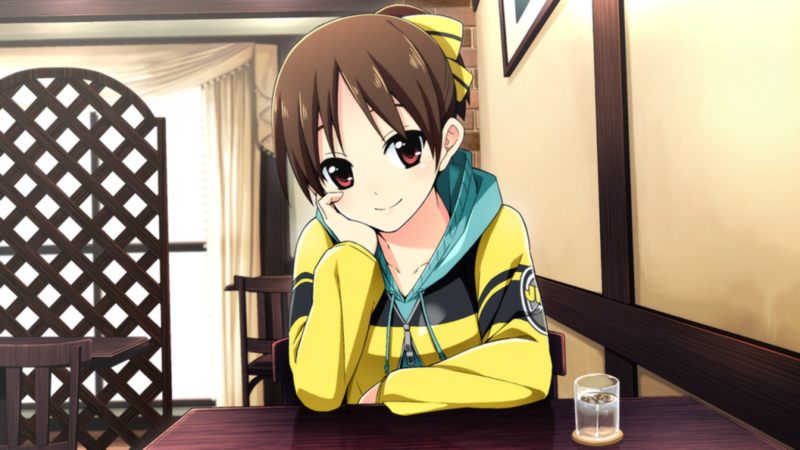 which nearly doubles the content of the original in addition to upgrading graphics to 720p widescreen and adding emote animation to Makoto and Akira’s sprites. You’ll get to visit new locations and learn even more about Japan’s culture––all with the two lovely sisters as your guide!